The CIL is one of the larger senior centers in Ohio. Members have access to the attached recreational center’s swimming pool, gymnasium, walking track, ice arena, childcare and more, for a discounted fee. Programs include Travel, Sports and Fitness, Health and Wellness, Transportation, Educational Classes, Special Events, Daily Lunch and much more! 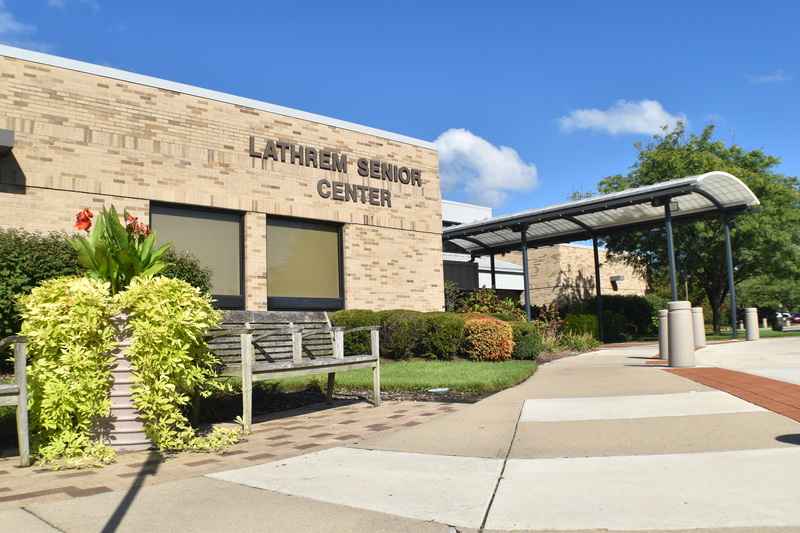 We invite you to visit the Lathrem Senior Center, pick up an all-inclusive brochure, and personally tour the facility. 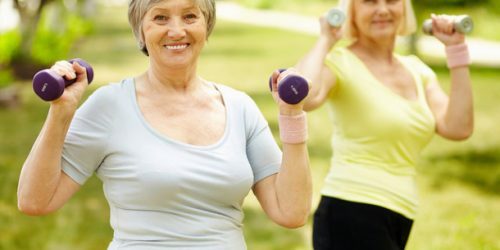 A membership at the Charles I. Lathrem Senior Center is good for one year from date of purchase. 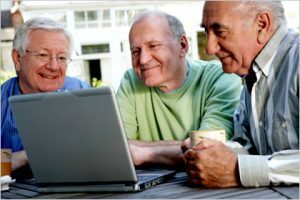 Members receive the monthly newsletter; can participate in drop-in programs such as exercise, cards, health screenings and educational classes; and receive first priority when registering for trips. Membership also entitles use of the indoor walk/run track at no cost and allows a member to receive discounts on passes sold at the Kettering Recreation Center. 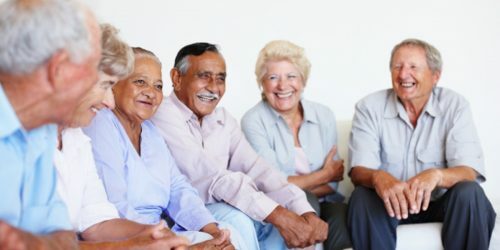 Learn more about our Charles I. Lathrem Senior Center Senior Advisory Board here. The Lathrem Letter is a bi-monthly publication that provides event and program information for the Charles I. Lathrem Senior Center. View the March/April Lathrem Letter. 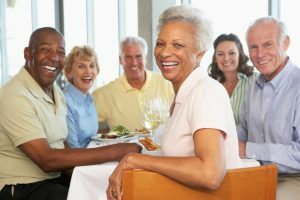 Spouses under the age of 55 are welcome to join at the same fees. 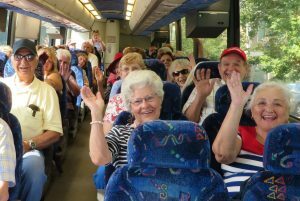 We are proud of the transportation program and service offered to Kettering’s older population. The center provides this service with sedans and wheelchair-accessible buses. Learn more here.